Book written by Paul Kerton and translated into German by Sabine Reinhardt. 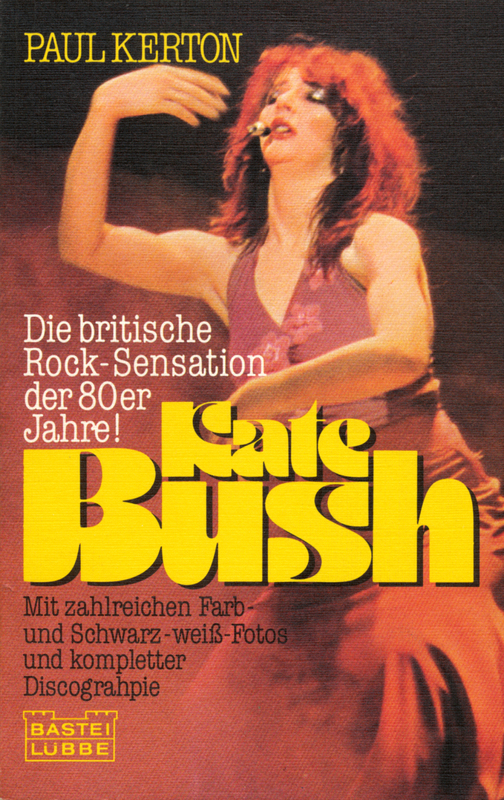 Originally published in 1980 as Kate Bush: An Illustrated Biography, this German edition was published in 1981 as a pocket book half the size of its English counterpart. This 128 page book features all the photographs from the original.